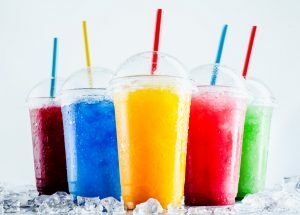 It's never too cold for a Slushie! 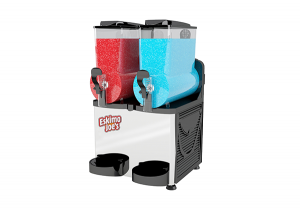 No matter what party it is, our Slushie machine will be there to give you and your guests a variety of delicious drinks throughout the entire party, whether it be blue lemonade or margarita we will have you covered! Our machines can be used for both children and adult parties and will definitely be one to impress! 2 x 1 Litre Syrup of your choice. This will make 10 litres. *note alcohol can be added on top. We have a wide range of delicious flavours to choose from. We also supply canteen friendly fruit mixes suitable for fetes or kids parties. Please contact us for more details.